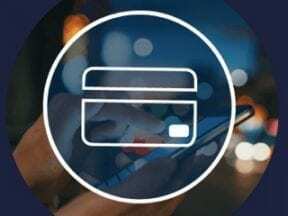 Here is a list of product releases and updates for mid-April from companies that offer services to online merchants. 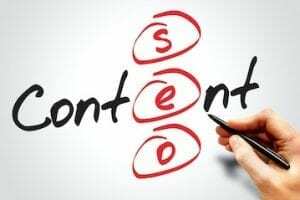 There are updates on social commerce, mobile ad networks, online marketplaces, content management systems, and voice-based shopping. 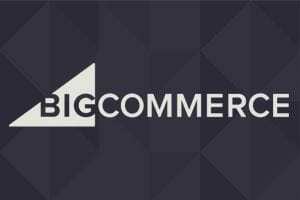 BigCommerce brings customized shopping experiences to the Drupal community. 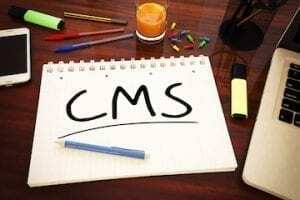 Ecommerce platform BigCommerce has announced BigCommerce for Drupal, a headless commerce module built for Drupal, the open-source content management system. 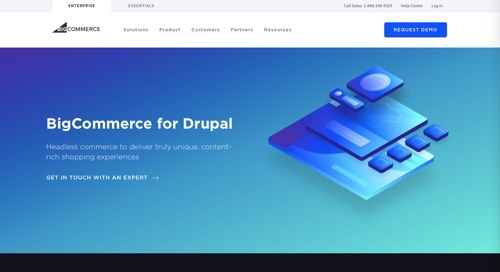 Developed in partnership with Acro Media, a digital commerce agency, BigCommerce for Drupal gives brands the ability to embed flexible, enterprise-level ecommerce functionality into customer experiences created within Drupal’s extensible and secure CMS. Snap to build its own mobile ad network. At its first partner summit in Los Angeles, Snapchat owner Snap announced plans to build Snap Audience Network, a mobile ad network. In exchange for selling these ads on behalf of an app developer, Snap will keep a portion of the ad revenue. Snap hopes advertisers will use the Snap Audience Network to reach a larger group of people than if they advertised on Snapchat alone. 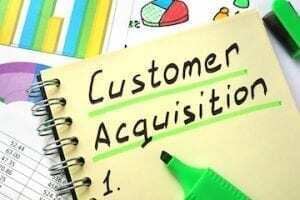 Amazon releases 50 tools and services for selling partners. Amazon announced that 50 new tools and services have been launched in 2019 to help small and medium-sized businesses grow their business in Amazon’s stores. 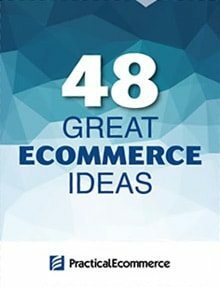 The most recent investments include the introduction of selling tools and services across Fulfillment by Amazon, Seller Central, Amazon Advertising, and more. 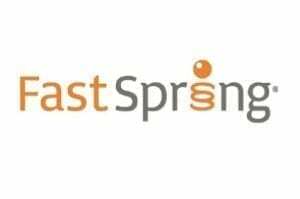 A sample of recently launched tools and services for sellers include Brand Analytics, Fulfillment by Amazon monthly storage and removal fee waiver, a new Sell Across the World workflow, refreshed Seller University, and more. GoDaddy acquires Sellbrite and launches GoDaddy Marketplaces. 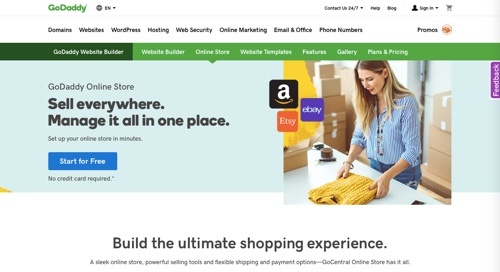 GoDaddy has launched Marketplaces for GoCentral Online Store. Customers can now list and sell their inventory through Amazon, eBay, Etsy, Jet, and Walmart.com, all from a single location, with no plug-ins or add-ons needed. GoDaddy also announced it has acquired Sellbrite, the multichannel management platform that is powering Marketplaces. GoCentral Online Store now provides tools and automation to simplify listings, keep inventory in sync, avoid overselling, and centralize order fulfillment. Users can connect existing marketplace listings to their GoCentral Online Store. WhatsApp Business app launches on iOS. WhatsApp has introduced the WhatsApp Business app for iOS. The WhatsApp Business app for iOS is free to download from the Apple App Store and includes features to help small businesses and customers communicate. 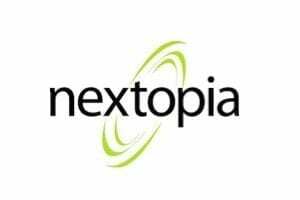 These include a business profile, messaging tools (quick replies to frequently asked questions, greetings, and away messages), and WhatsApp Web to manage conversations and send files to customers. Google and Walmart partner for voice-based online grocery shopping. Beginning this month, Walmart shoppers can order groceries by voice through Google’s smart speaker home assistant. To add items directly to their online shopping carts, consumers can say “Hey Google, talk to Walmart.” Information from prior purchases will help determine the correct brand and size. Google’s home assistant is available on devices including iPhones and JBL portable speakers. Walmart plans to expand the service to other platforms in the coming months. Dote secures financing and launches Shopping Party interactive live-streaming. 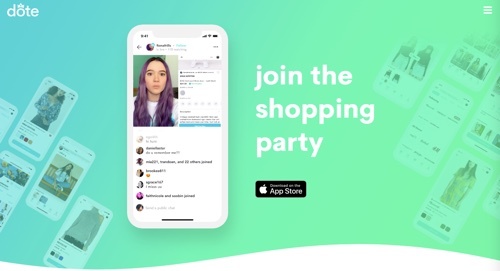 Dote, a social shopping app for Gen Z — born from 1995 to early 2000s — has announced the launch of Shopping Party, offering consumers a live interactive video shopping experience from their mobile phone. Dote has raised $23 million, having just completed a round led by Goodwater Capital. Dote has launched a two-week shopping extravaganza in which at least two Shopping Parties will occur every hour from 6 a.m. Pacific Time to 10 p.m. Pacific Time, totaling more than 400 parties. Shopping Parties are exclusively hosted on the Dote platform by Dote Creators, including Kalani Hilliker (5 million followers), Nia Sioux (5 million followers), and Ellie Thumann (1.5 million subscribers). eBay launches UpFront, a localized approach to empower sellers. eBay has launched UpFront, a localized approach to empowering its seller community, in Miami initially. By showing up in their hometowns, eBay UpFront gives new sellers the chance to get up-to-date insights from eBay executives, employees, and thought leaders, in addition to meeting other nearby eBay community members. 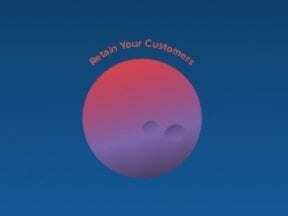 RollWorks announces ABM App on Salesforce AppExchange. 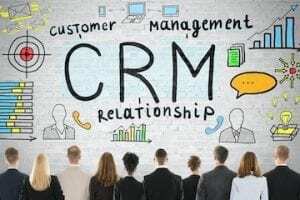 RollWorks, a division of AdRoll Group, has announced the availability of the RollWorks ABM App on Salesforce AppExchange to allow marketers to easily connect and utilize their Salesforce data in their account-based marketing (ABM) campaigns. The integration allows the bi-directional flow of data from Salesforce to the RollWorks account-based platform, ensuring that sales and marketing efforts are aligned. 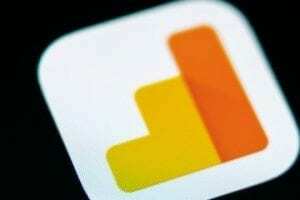 ReachFive raises capital to manage logins and accounts for ecommerce. ReachFive has completed a $10 million Series A funding round led by CapHorn Invest, with Dawn Capital and Ventech also participating. Ecommerce websites and apps often require consumers to create an account before checking out. ReachFive provides the login module for dozens of ecommerce and transactional companies. 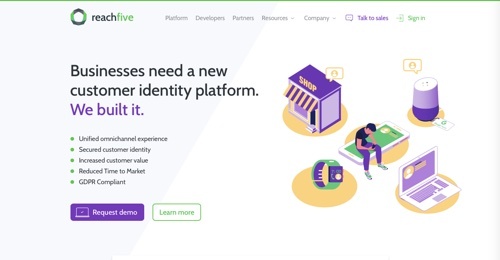 ReachFive works across channels and supports social logins and two-factor authentication in addition to complying with GDPR.